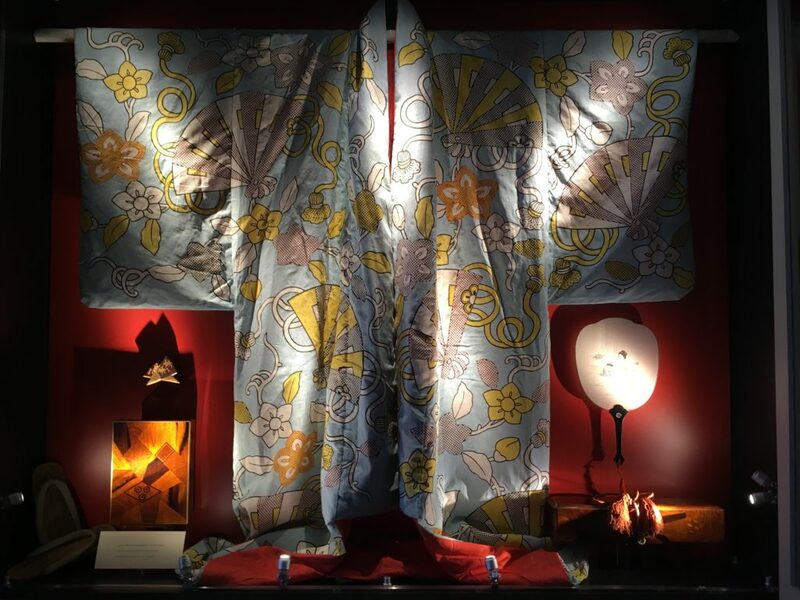 Broomhall House is currently showcasing a fascinating collection of objects and documents which tell the story of Britain’s first substantive diplomatic encounter with Japan – Diplomacy and Discovery: an Imperial Encounter with Japan, 1858. Appointed as British Minister Plenipotentiary in 1857, James Bruce (8th Earl of Elgin) negotiated a long-lasting treaty (Treaty of Amity and Commerce) in Tokyo (Edo) during a brief visit to Japan in August 1858. 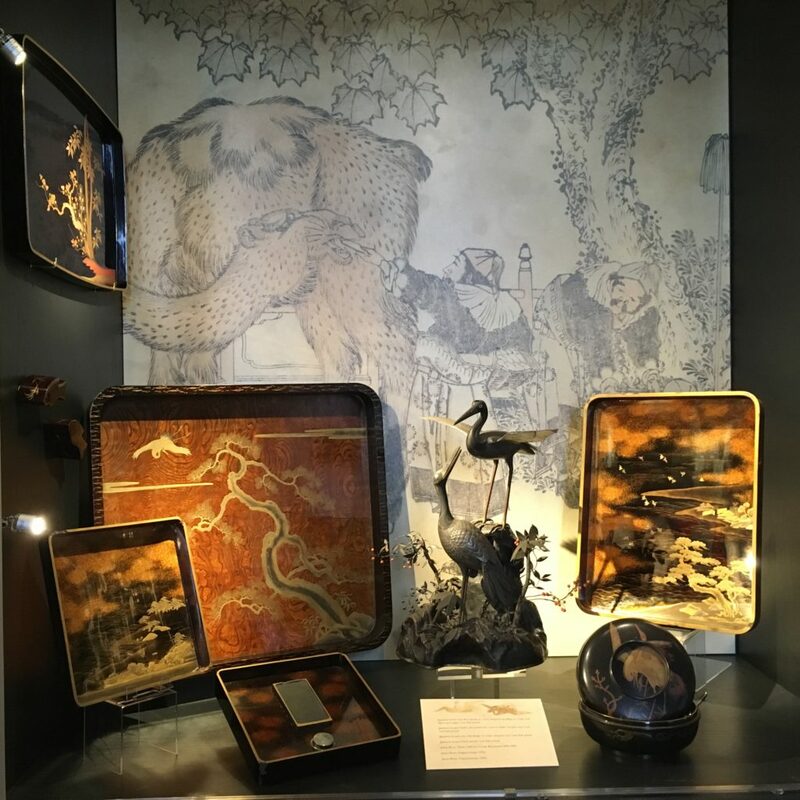 The exhibition includes diplomatic gifts, watercolours, photography, textiles, lacquerware and archives, all drawn from the Bruce family’s extensive private collection. Lord Elgin’s letter of appointment from Queen Victoria is on display alongside the official gift of silver and bronze cranes from Tokugawa Iemochi (1858-66), who succeeded as the second last Shogun during the diplomatic visit. The exhibition has been mounted to coincide with the 150th anniversary of the Restoration of the Meiji Emperor (1868) and also the end of the Heisei era, which has endured for more than 30 years. A new emperor – Crown Prince Naruhito – will succeed to the Chrysanthemum Throne on 1st May 2019. Private viewings of the incredible collection at Broomhall House, including the Japanese exhibition are available by special arrangement. For more details, enquire today.